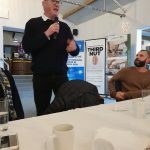 The Tour of Pembrokeshire cycle ride was launched at Crug Las in St Davids on Friday 18th January. 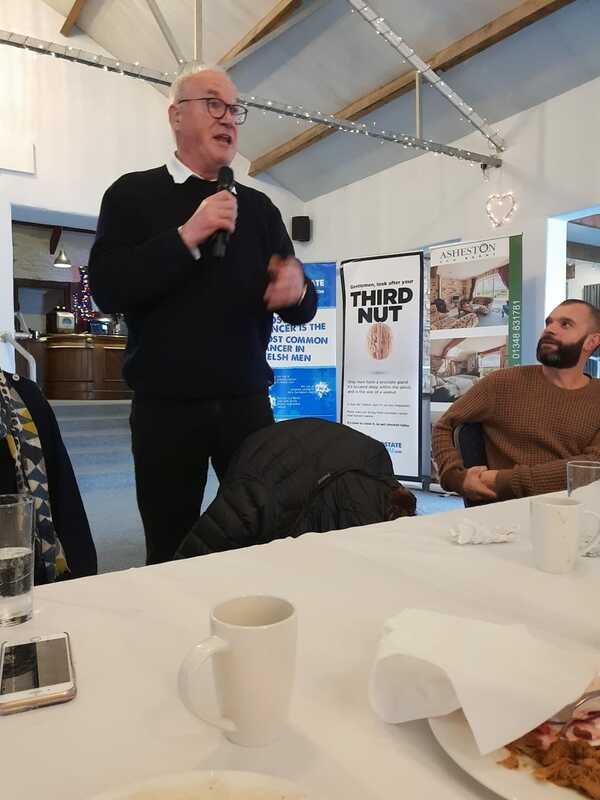 The event started with a short cycle ride to warm up ahead of a lunch and welcome from Prostate Cymru ambassador Eddie Butler. 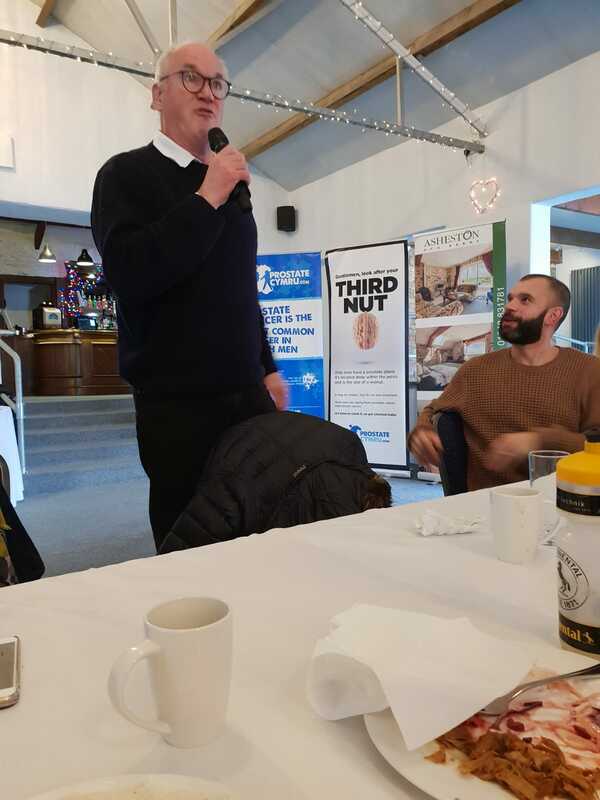 Eddie spoke about prostate issues and the upcoming cycle event which will take place in May in addition to conducting interviews with local radio stations and press. 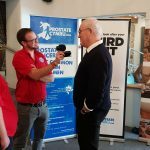 The Tour of Pembrokeshire, now in its twelfth year, will take place on Saturday 18th May 2019. The West Wales based sportive will start at Crug Las in St Davids at 7am. There are four different distances with elevation ranging from 1426 feet to 10221 feet: 23.7 miles, 56.9 miles, 81 miles and 106 miles. 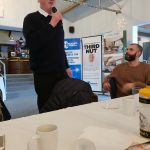 The routes take cyclists through many Pembrokeshire towns and villages including Trefin, Fishguard, the Preseli Hills, Crymych, Maenclochog, Little Haven and Broad Haven. 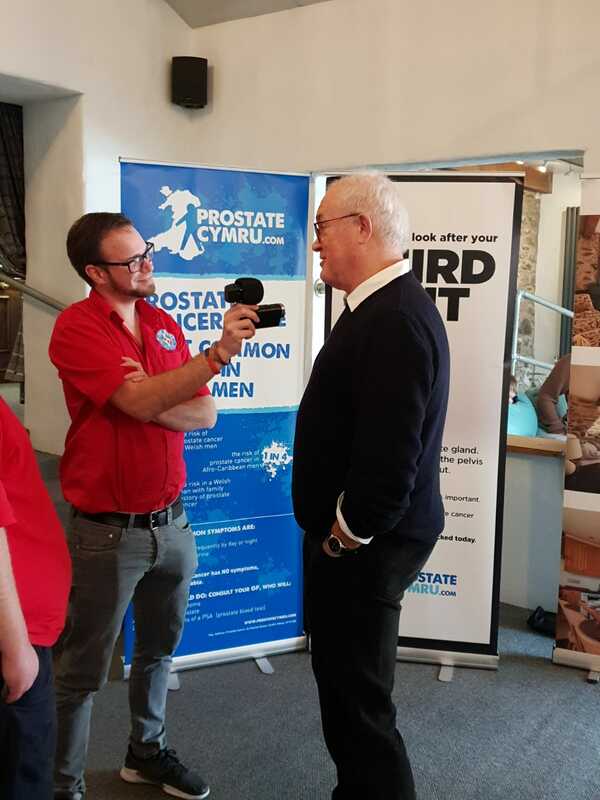 Prostate Cymru is one of the beneficiaries of this year’s ride along with many other national and local charities such as Wales Air Ambulance and The Paul Sartori Foundation. 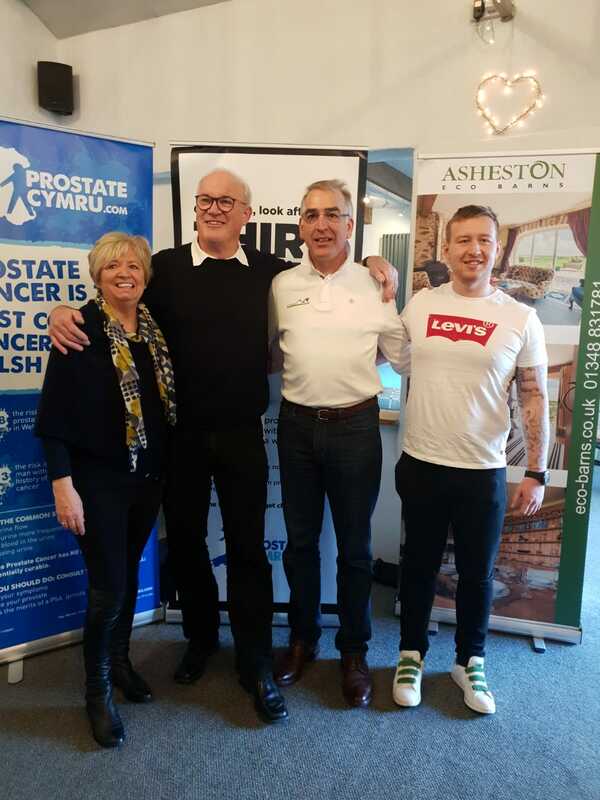 A team of 20 keen supporters have signed up to represent Prostate Cymru at the event, aiming to raise at least £150 each for the charity.